Awesome Friday! Alex Garland Archives - Awesome Friday! 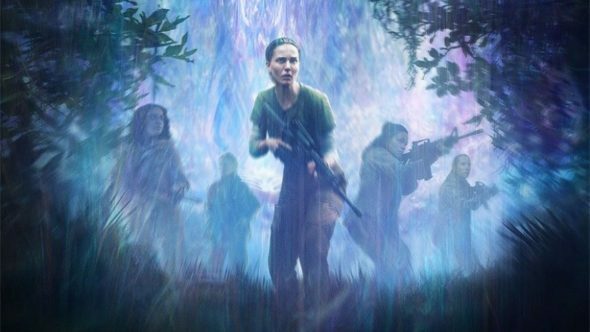 Alex Garland has written some great films (28 Days Later, Sunshine, Never Let Me Go, Dredd) and now he’s finally directed one. Here’s a trailer for his first directorial effort which looks, in a word, great.